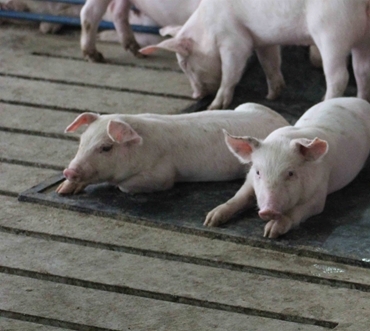 Maintaining proper temperature in your barn is essential for ideal animal comfort and growth. 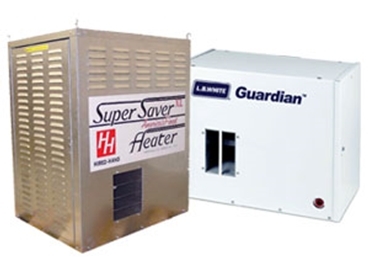 We offer a complete line of quality heating equipment including our own line of brooders and tube heaters; Gro40, GroTube and Big Foot. 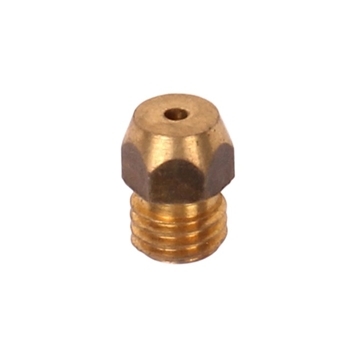 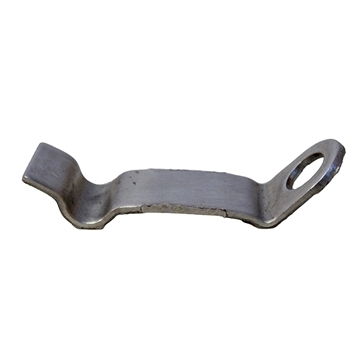 We also stock repair and maintenance parts for L.B. 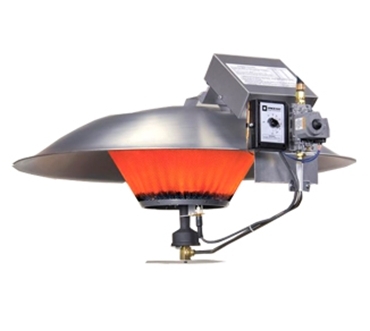 White®, Hired Hand®, PuraFire™and Gasolec® box heaters and brooders. 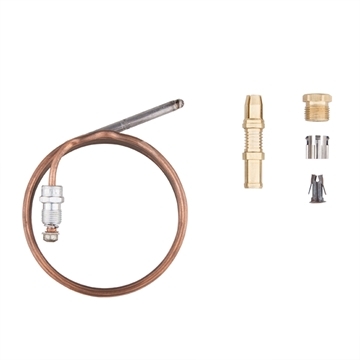 Save time and money, order repair parts online and have them delivered directly to your farm door. 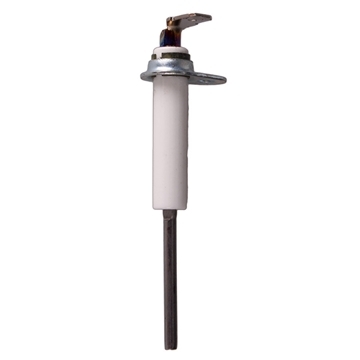 GrowerSELECT® flame sensor rod for AP® PuraFire heaters. 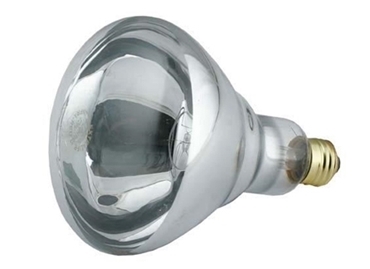 Durable plastic (polypropylene) lamps will not corrode or dent and flexible sides cushion bulbs from breakage. 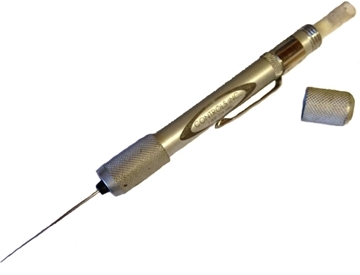 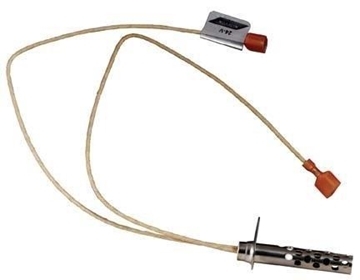 Replacement thermocouple with auto reset for LB White® I-17 Infraconic® modulating brooder heater. 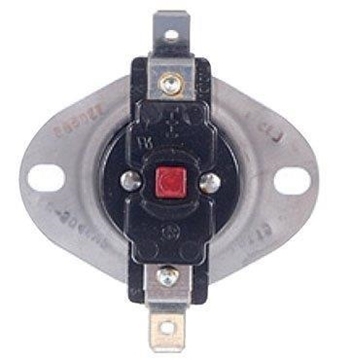 PuraFire LP Main Gas Valve. 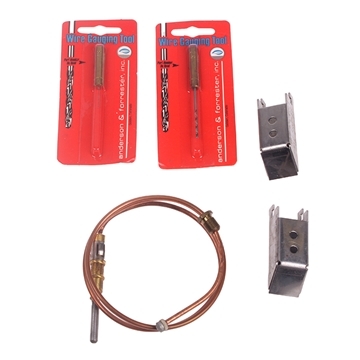 Fits 80M & 225M heaters. 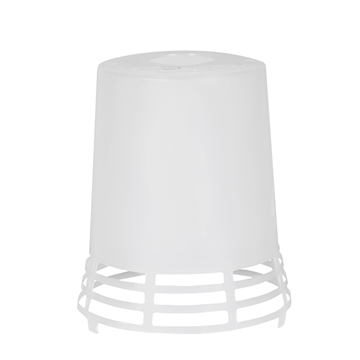 Replacement shade for Hog Slat® Poly Heat Lamp (Item # HS664). 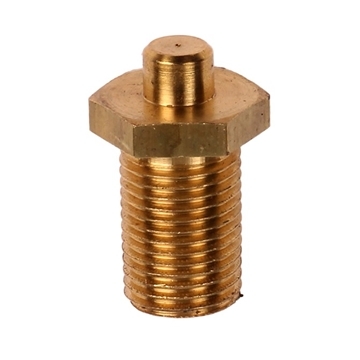 Shade only. 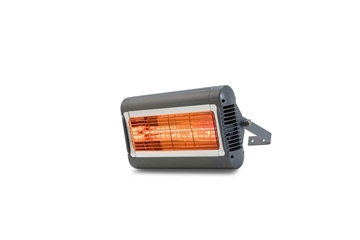 Alpha Series Heaters produce short wave length infrared that convert 85% of consumed energy to instant, controllable, directional heat. 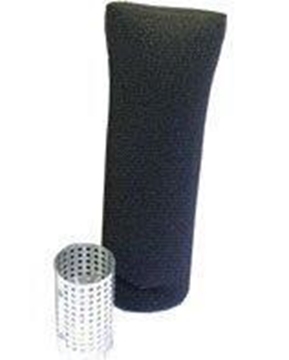 Replacement filter kit for LB White® I-17 Infraconic® modulating brooder heater. 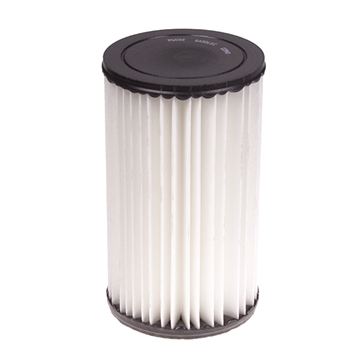 Includes filter and filter sleeve. 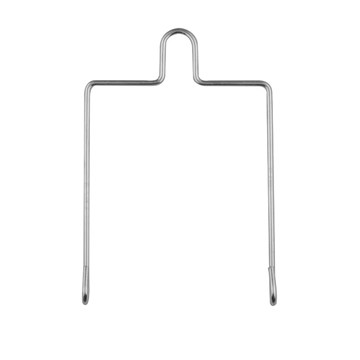 Replacement metal hanger for the Hog Slat® Poly Heat Lamp (Item # HS664). 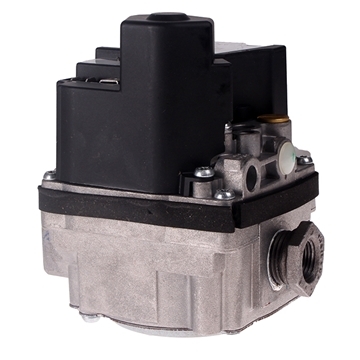 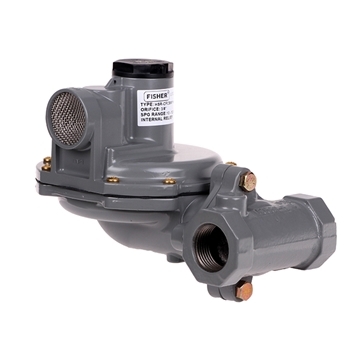 1-1/4" LP regulator for PuraFire forced air heaters. 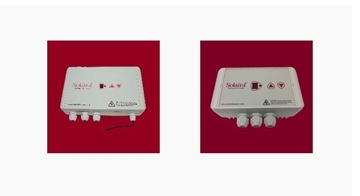 Solaira SMaRT controllers allow users to variably control Alpha electric heater output to maximize comfort levels. 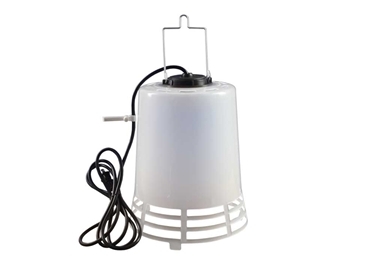 Dust filter to fit Gasolec® G12 brooder heater. 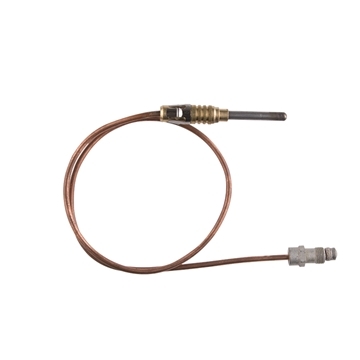 22" thermocouple "snap in" for LB White® pilot model heaters. 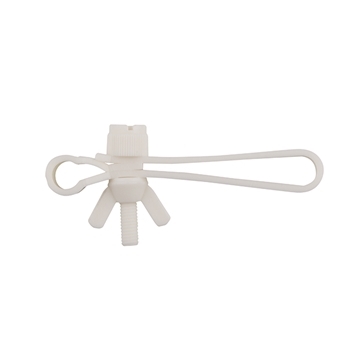 Replacement thermocouple fuse holder clip for LB White® I-17 Infraconic® modulating brooder heater. 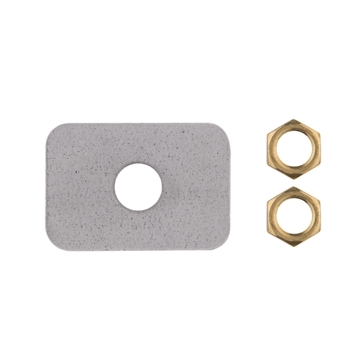 Thermocouple cover plate with nuts for LB White® I-17 Infraconic® brooder heater. 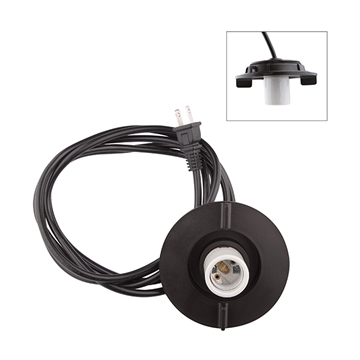 PuraFire replacement 24V igniter for models 80M & 225M heaters.